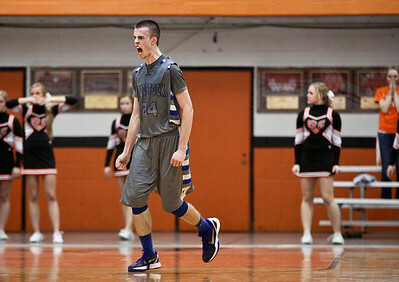 Josh Peckler - Jpeckler@shawmedia.com Woodstock's Jordan Turner celebrates making the game winning shot that would defeat Crystal Lake Central 54-53 at Crystal Lake Central High School Friday, January 11, 2013. 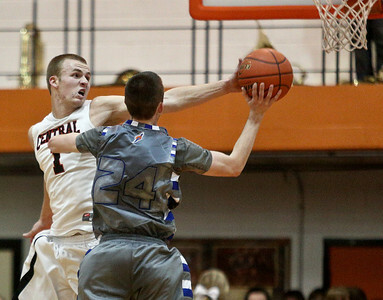 Josh Peckler - Jpeckler@shawmedia.com Woodstock's Jordan Turner (24) attempts to get a shot off while Crystal Lake Central's Corban Murphy attempts to block the shot during the fourth quarter at Crystal Lake Central High School Friday, January 11, 2013. 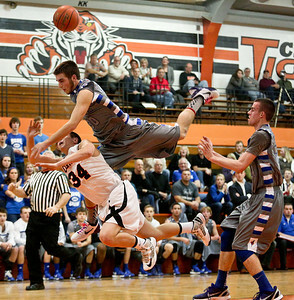 Josh Peckler - Jpeckler@shawmedia.com Woodstock's Andy Buhrow flies over the back of Crystal Lake Central's Jake Vanscoyoc as he attempts a layup during the second quarter at Crystal Lake Central High School Friday, January 11, 2013. 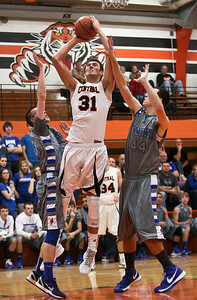 Josh Peckler - Jpeckler@shawmedia.com Crystal Lake Central's Kyle Fleck (31) goes up for a shot in between Woodstock's Jordan Turner (left) and Nick Kubiak (44) during the first quarter at Crystal Lake Central High School Friday, January 11, 2013. 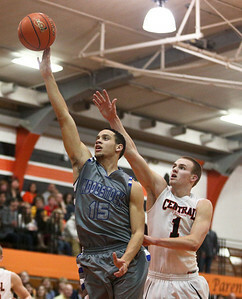 Josh Peckler - Jpeckler@shawmedia.com Woodstock's Keeondae Benjamin puts up a shot in front of Crystal Lake Central's Corban Murphy during the third quarter at Crystal Lake Central High School Friday, January 11, 2013. 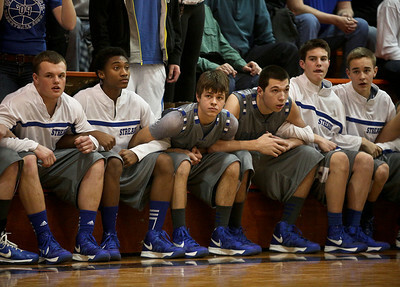 Josh Peckler - Jpeckler@shawmedia.com Members of the Woodstock bench link arms as Woodstock prepared to make a last second shot during the fourth quarter at Crystal Lake Central High School Friday, January 11, 2013. 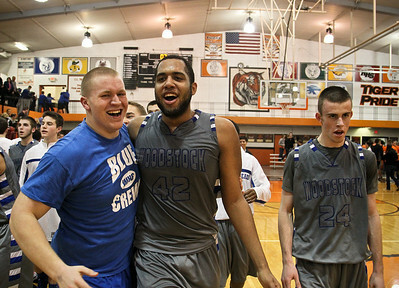 Josh Peckler - Jpeckler@shawmedia.com Woodstock's Damian Stoneking (42) and Jordan Turner (24) celebrate with fans after defeating Crystal Lake Central on a last second shot to win the game 54-53 at Crystal Lake Central High School Friday, January 11, 2013. 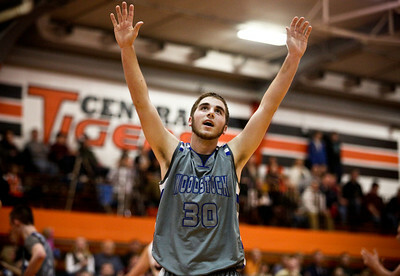 Josh Peckler - Jpeckler@shawmedia.com Woodstock's Andy Buhrow puts his arms up in the air after he was called for a foul during the first quarter at Crystal Lake Central High School Friday, January 11, 2013. Josh Peckler - Jpeckler@shawmedia.com Crystal Lake Central's Kyle Fleck (31) reaches out for a loose ball during the first quarter at Crystal Lake Central High School Friday, January 11, 2013. 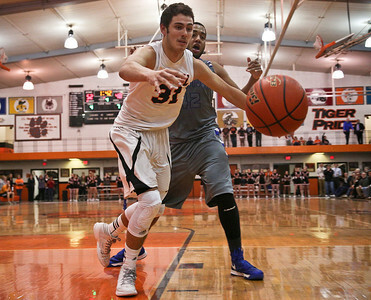 Crystal Lake Central's Kyle Fleck (31) goes up for a shot in between Woodstock's Jordan Turner (left) and Nick Kubiak (44) during the first quarter at Crystal Lake Central High School Friday, January 11, 2013.